If you’re into upbeat music such as Dubstep and Techno, then Libertine London is your place to go. With its exquisite futuristic design, and a favorite go-to place by the most popular personalities and celebrities in town, your night out can never go wrong with Libertine. Consider getting a Libertine Birthday Package deal when you go out in this party hot spot. Information for the Libertine London Entry Price is discussed more in detail below. Having been globally known, you may have a hard time booking a slot, but it’s going to definitely be worth it. 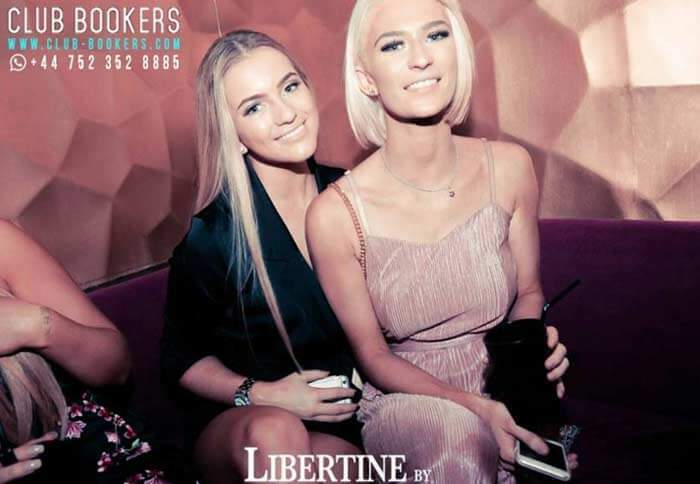 So make sure to be in the Libertine London Guestlist as early as you can to get that night full of sophistication and class! What is the Libertine London Entry Price? Ladies on the Guestlist have the chance to gain complementary entry. (No guarantee!) Please contact us directly for more information. Gentlemen would be £ 20 no matter what time they arrive. Also £20 for Ladies who arrive after 11PM. Only people who are over the age of 18 are accepted inside and it is being verified, so make sure to bring your Passport or Driver’s License. Please check the Libertine Bottle Price Menu for you reference on what you can order. 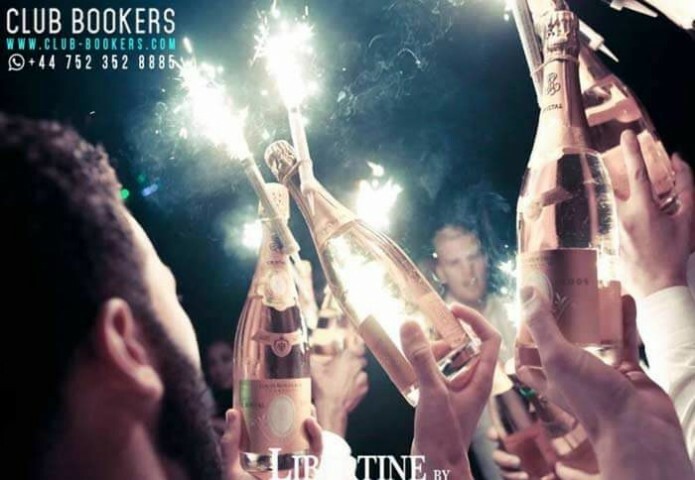 Libertine London Table Bookings will have a minimum spend that starts at £500 and don’t forget the Libertine London Entry Price of £20 per head on top of the minimum. Libertine by Chinawhite is located at 4 Winsley Street, London, W1W 8HF. We wish to see you party-goers there soon! Libertine Celebrities are waiting to party with you. For more inquiries about the Libertine London Entry Price, don’t think twice about contacting us and we’ll respond ASAP.